Welcome Fabfurnish.com. 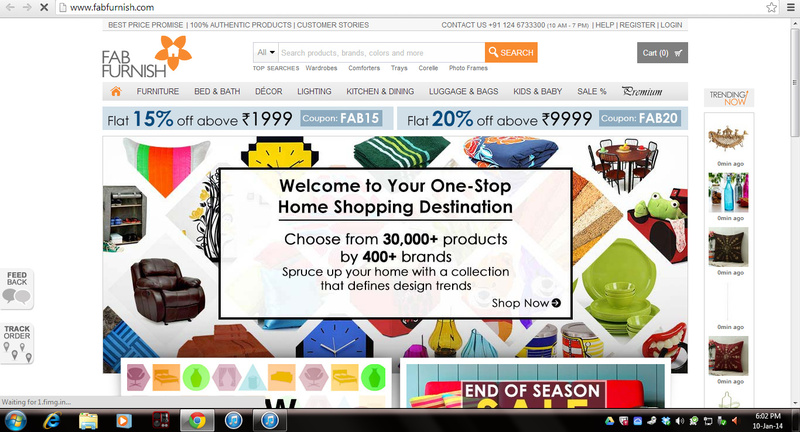 Claiming to be India's biggest online home store, they stock everything from furniture to lighting. 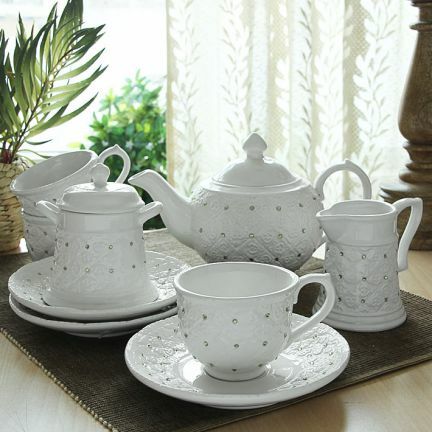 Fabfurnish.com stocks brands like Swayam, Elmwood, Corelle, Fab Home to name some. All you brand fanatics can run over here for some much needed home shopping. Being a sucker for lights and furniture that scream vintage, I went weak in the knee when I saw the lamps. I mean in all honesty, lights play such an important role in defining the ambiance and the ones here do it just right. I am in love, like LURVE with this baby here. You like? They say home is where the heart is. I think home is where the bedroom is :D Nothing can ever match the comfort of snuggling up in your own room in your bed. The pillows and the sheets probably store our umpteen thoughts and moods, know? You can get your perfect set of beds and accessories from Fabfurnish.com. They also have bags and trolleys for the adrenaline junkies. Fabfurnish.com stocks up on bath products too. They have a wide range of bath mats, bathroom accessories, sets, shower curtains etc. Also, when you sign up, you get Rs.4000/-* to spend in the website. Now that's awesome, isn't it? They have a quick and active customer service helpline and are readily available via phone and mail. 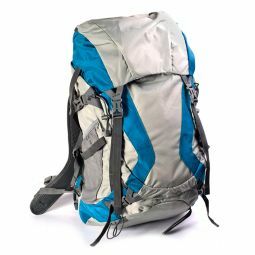 I bought a few bags and must say I am glad with the service and quality. 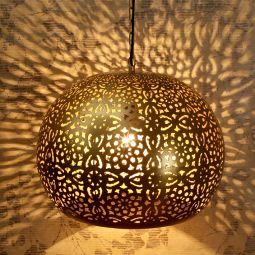 I recommend the website for all your needs for quirk, statement and elegant home shopping. PS: This is a sponsored post. It hasn't affected my views, whatsoever. Hand on heart. 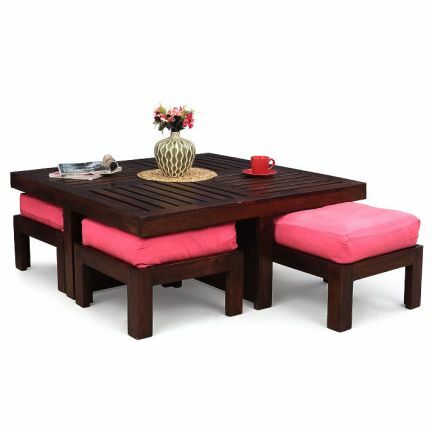 Am going to check this site out, love the coffee table you chose, so pretty and useful!